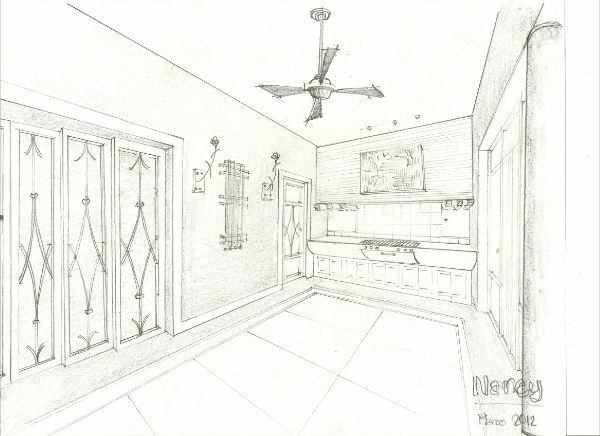 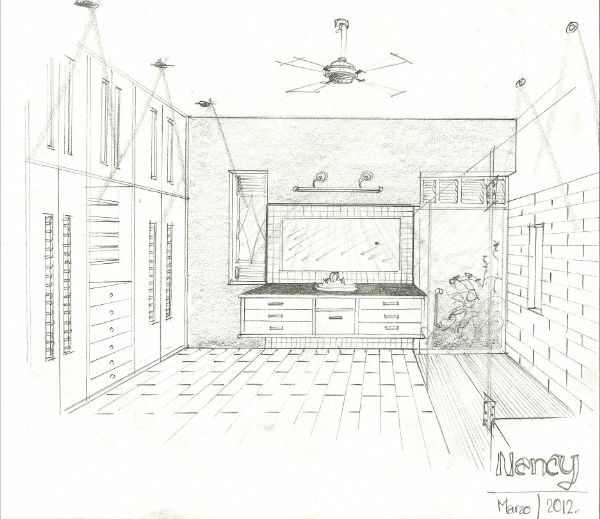 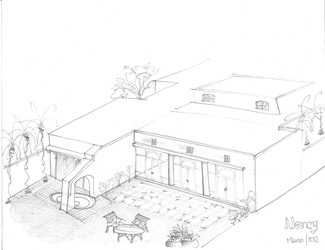 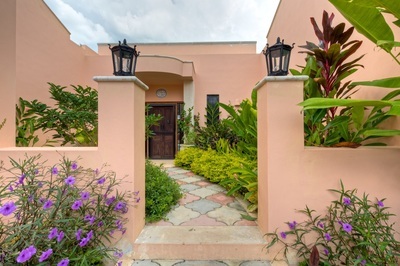 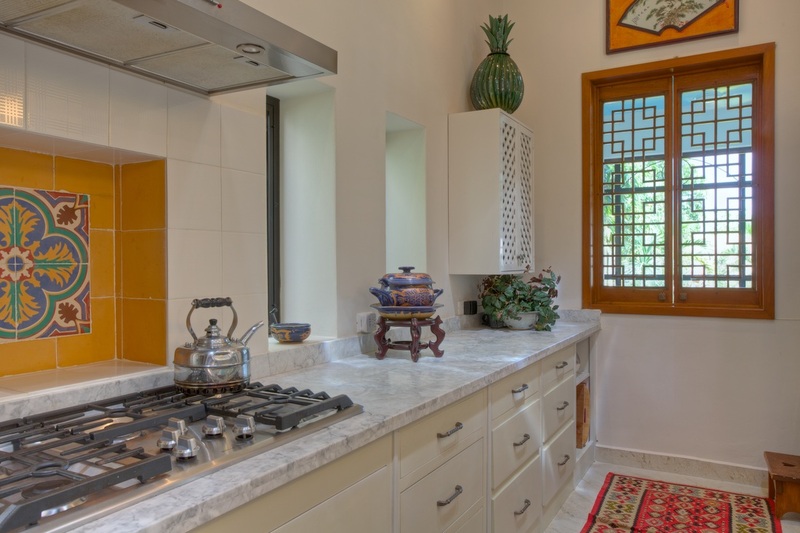 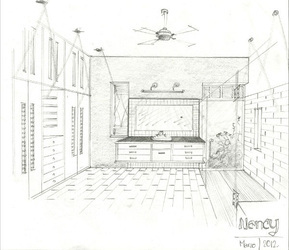 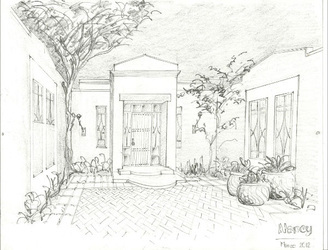 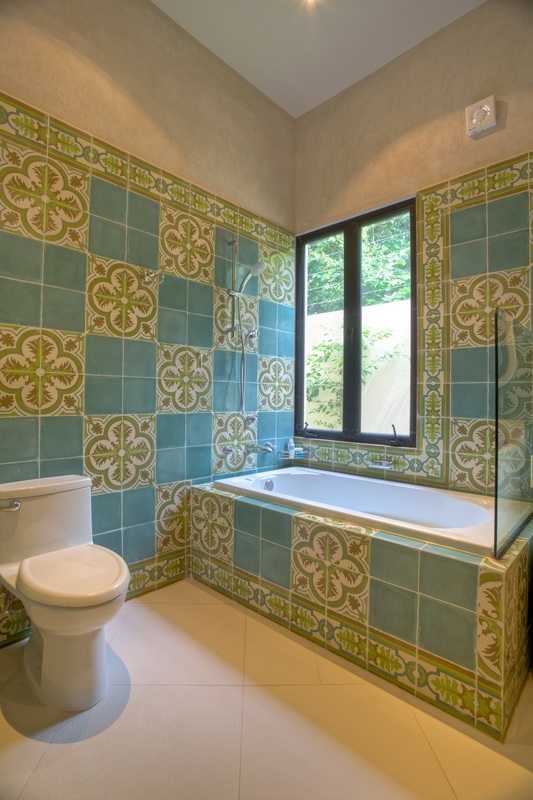 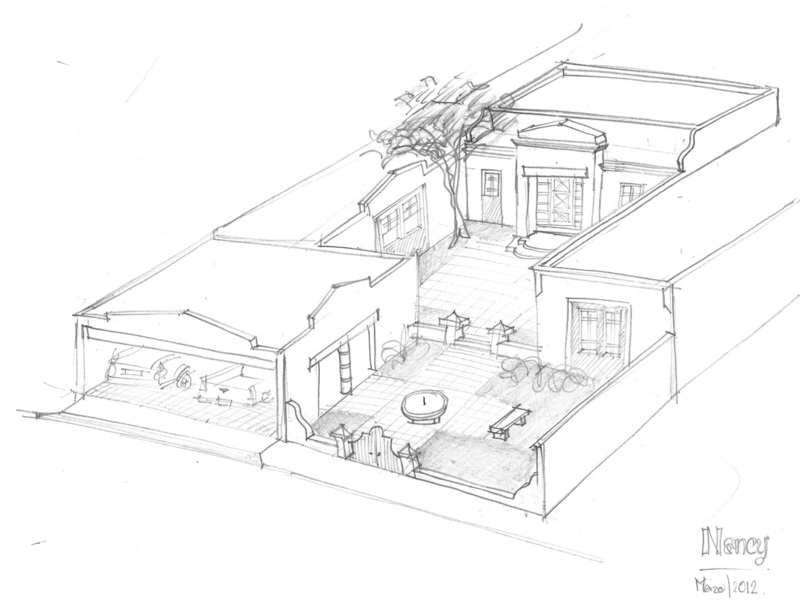 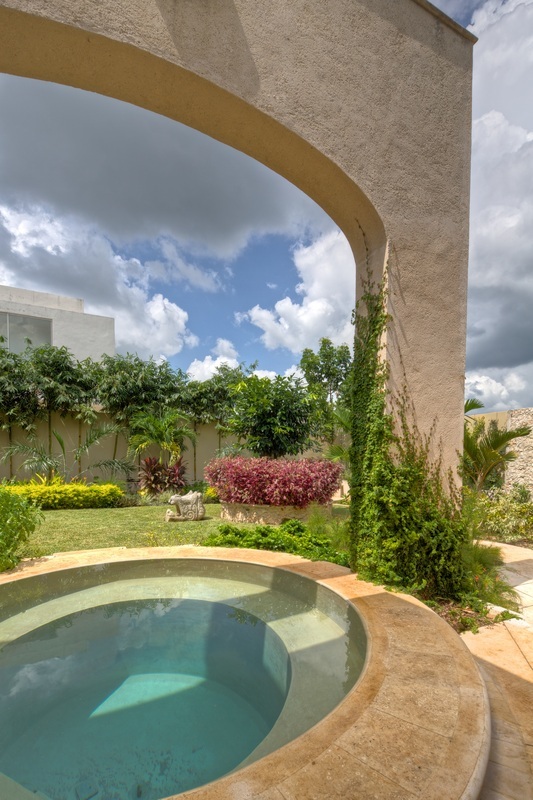 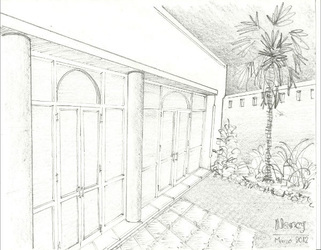 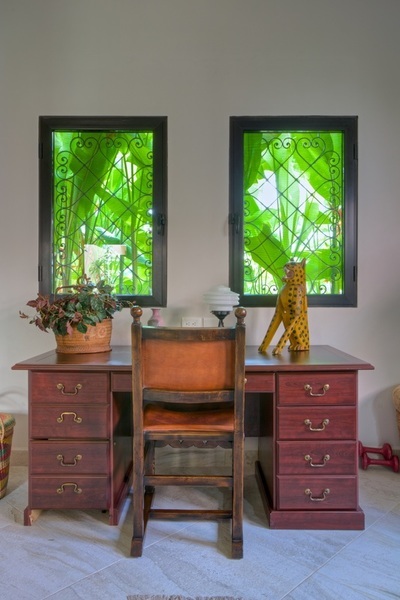 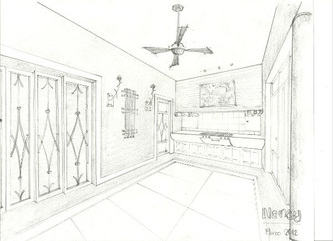 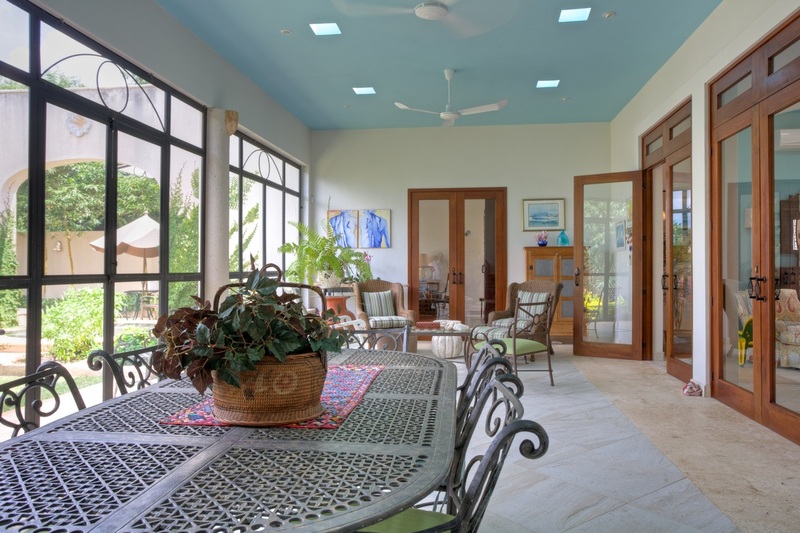 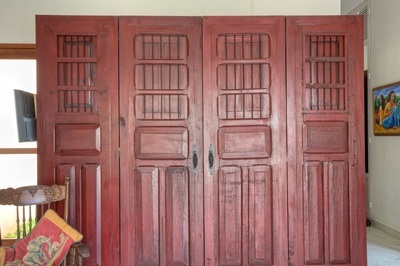 This project involved designing an eco-friendly home for a retiree in the fabulous colonial Spanish city of Merida. 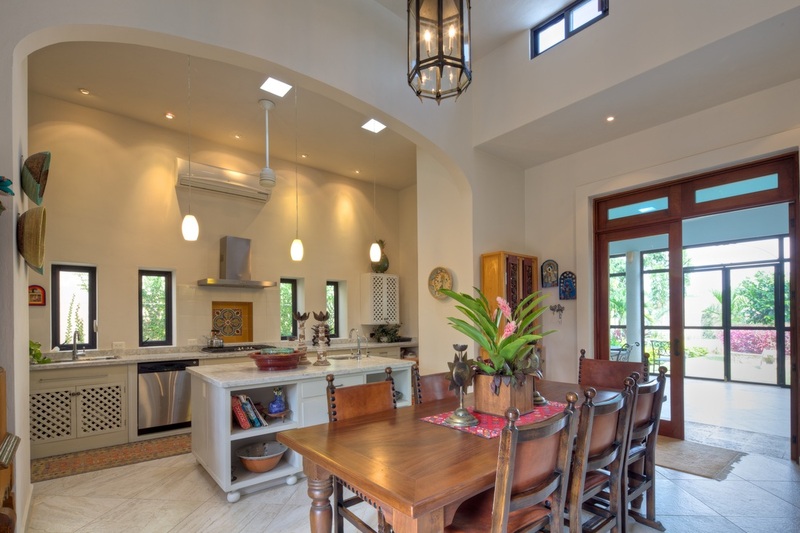 Special attention has been given to the materials used - including lighting and ventilation/cooling of the home, layout of the rooms, water usage and specialized construction elements for minimal cost and environmental impact. 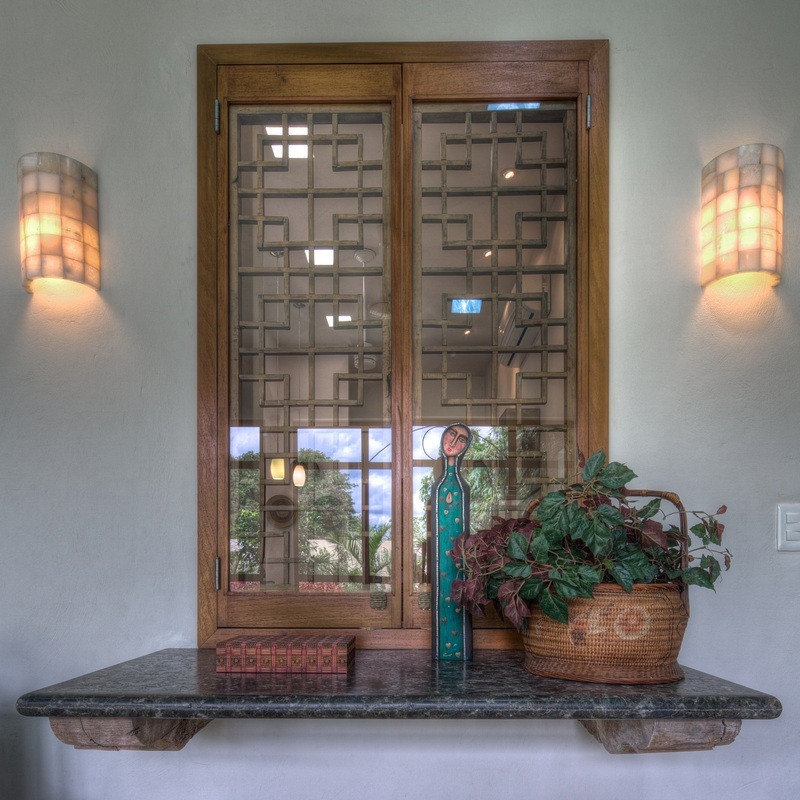 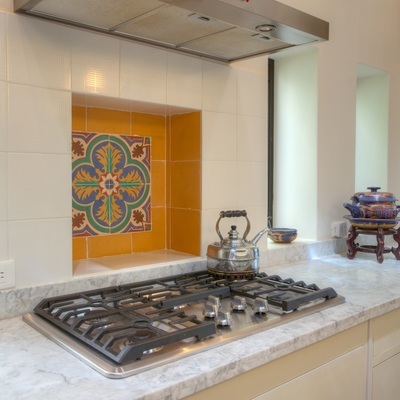 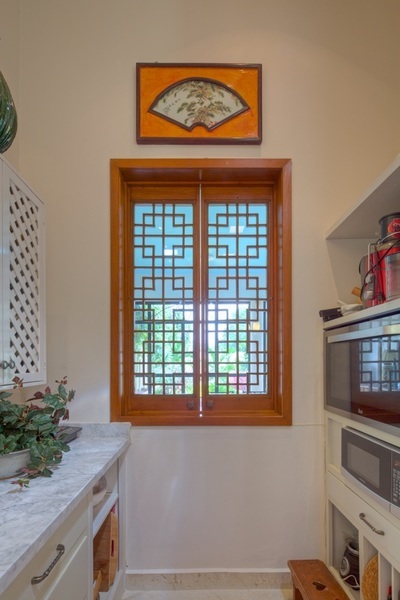 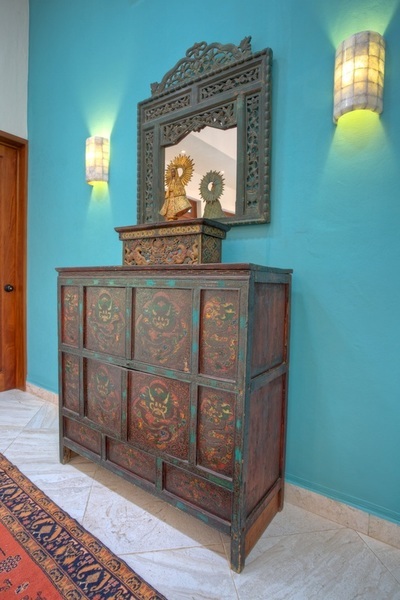 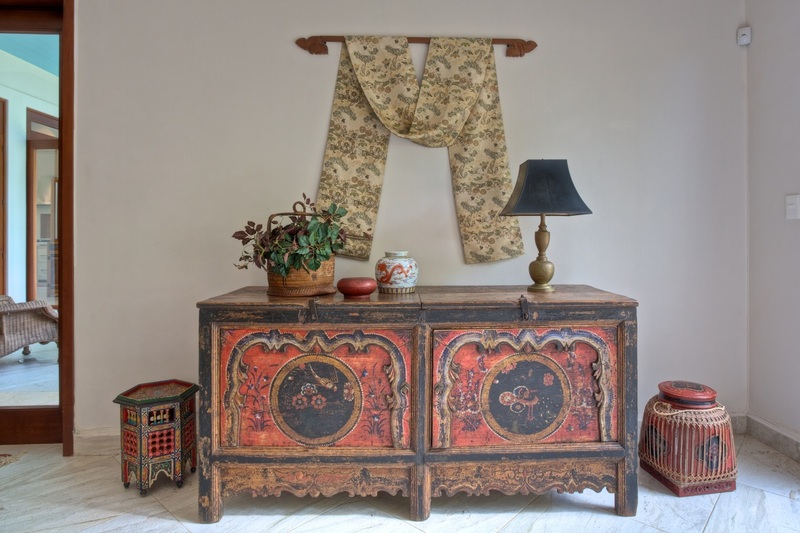 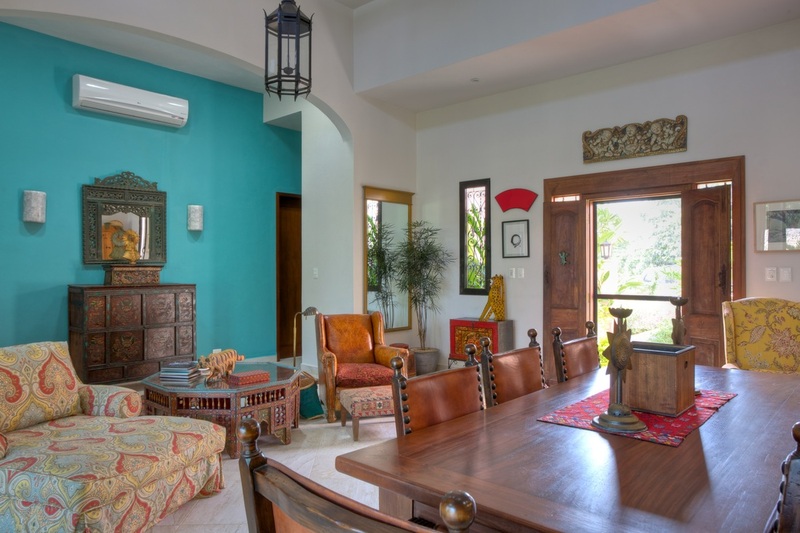 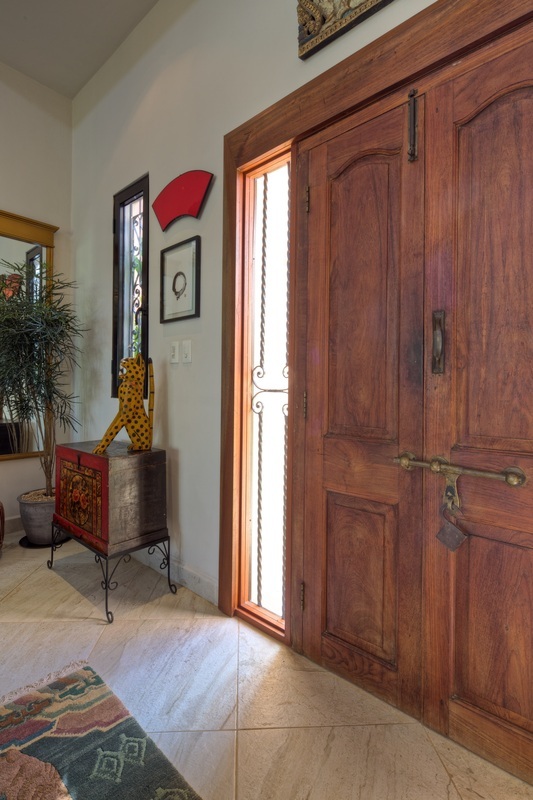 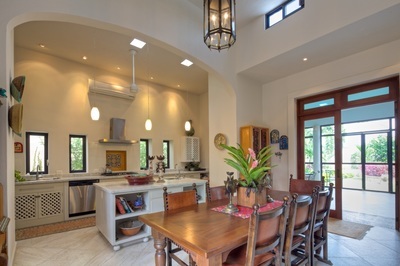 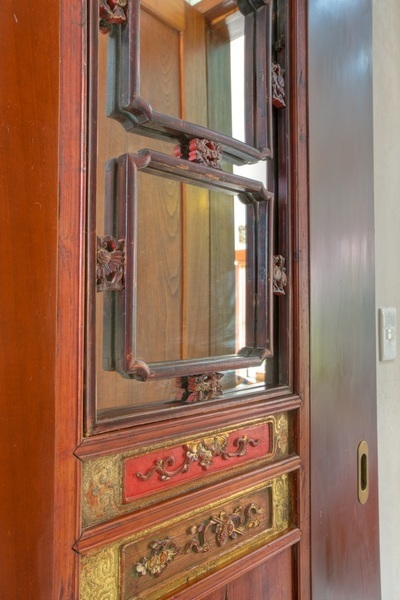 This characterful one story home stays true to its Spanish Colonial design, with high ceilings and strong architectural detailing throughout, using locally sourced stone, tile, and wrought iron which are abundant in this part of the world.